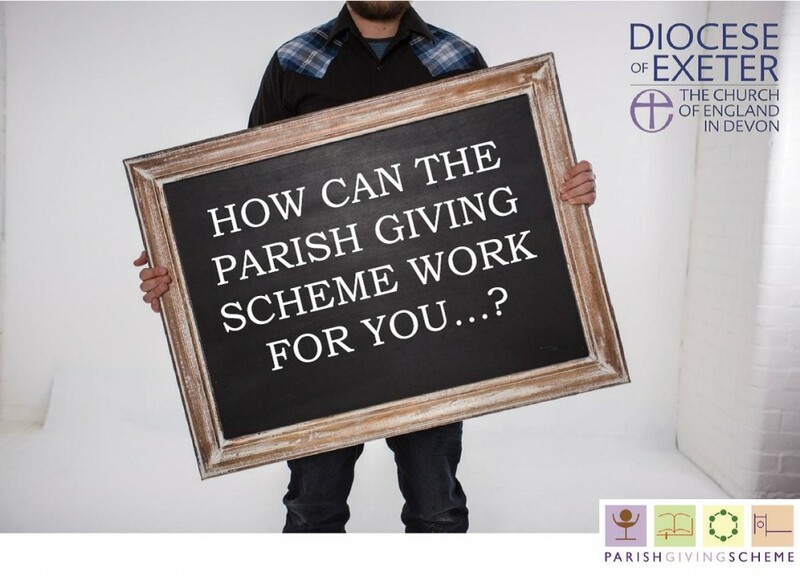 There is no fee for the parish – it is free to join and get involved. Regular direct debit payments help churches plan for the future. Saves the parish administration time. Flexibility – The scheme is able to fit a range of patterns of giving (Monthly, Quarterly or Annual). All donations are returned to the parish within 10 days, with Gift Aid following shortly afterwards. Gift Aid is processed automatically without any further administration by the parish. Opportunity for donors to increase their donation by inflation. Crucially, all donations are returned direct to the parish or church chosen by the donor, and cannot be used elsewhere. For more information please look at the web-site for Exeter Diocese here.